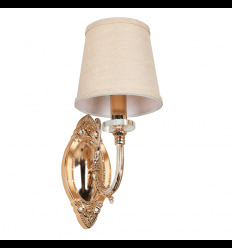 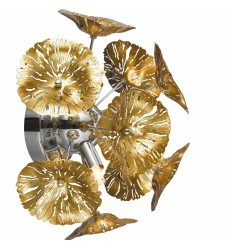 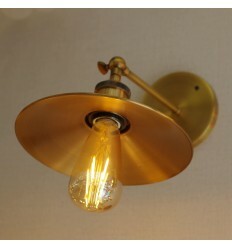 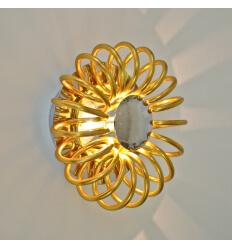 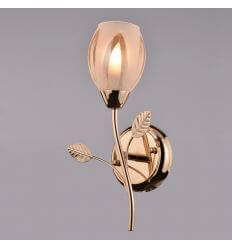 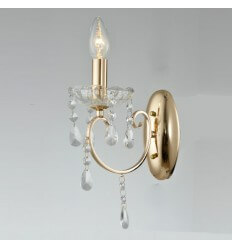 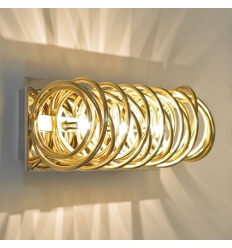 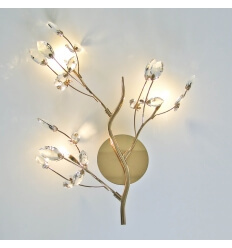 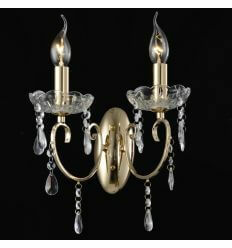 Looking for an original light fitting which will bring an air of luxury to your decoration? 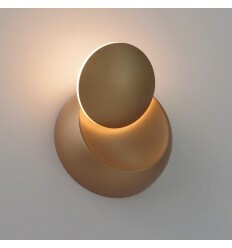 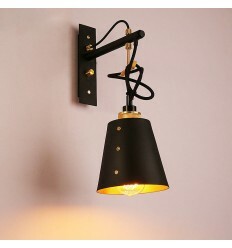 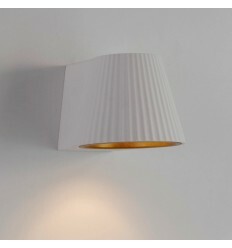 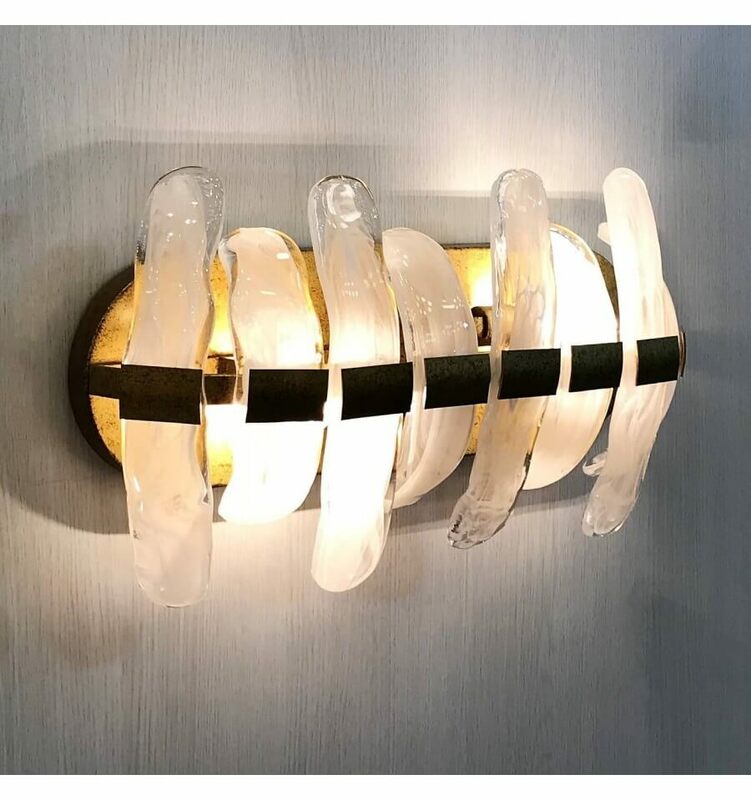 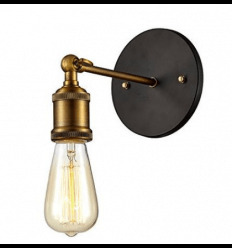 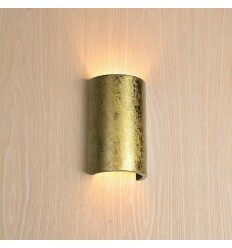 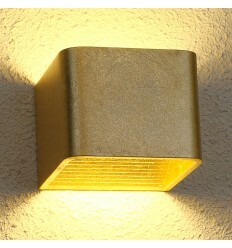 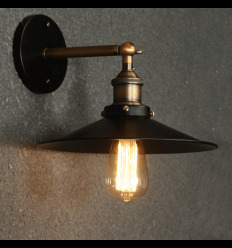 Consider the Mexico wall light and its unique style. 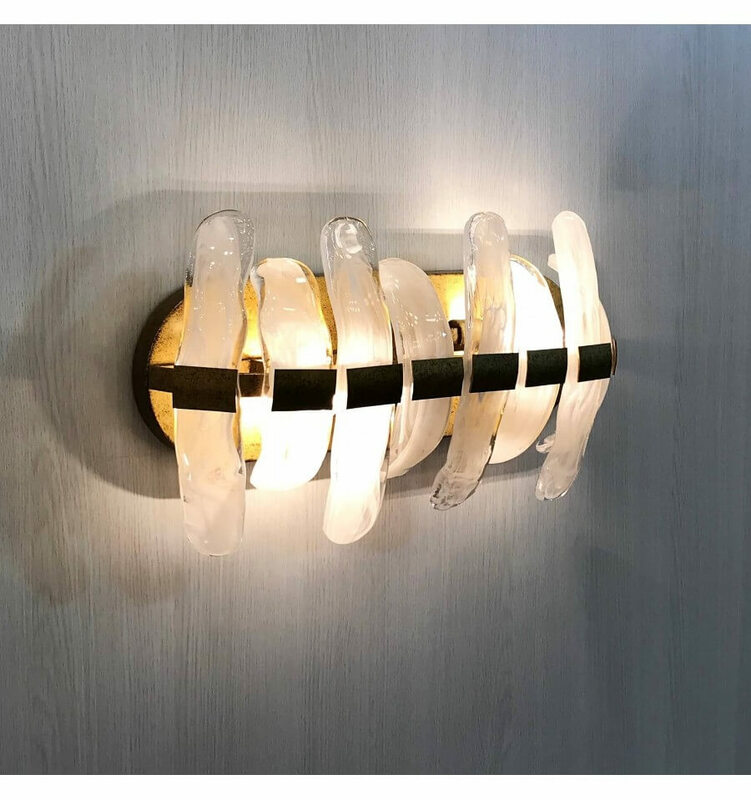 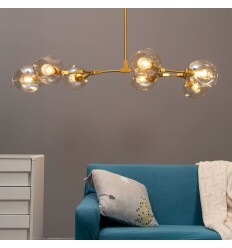 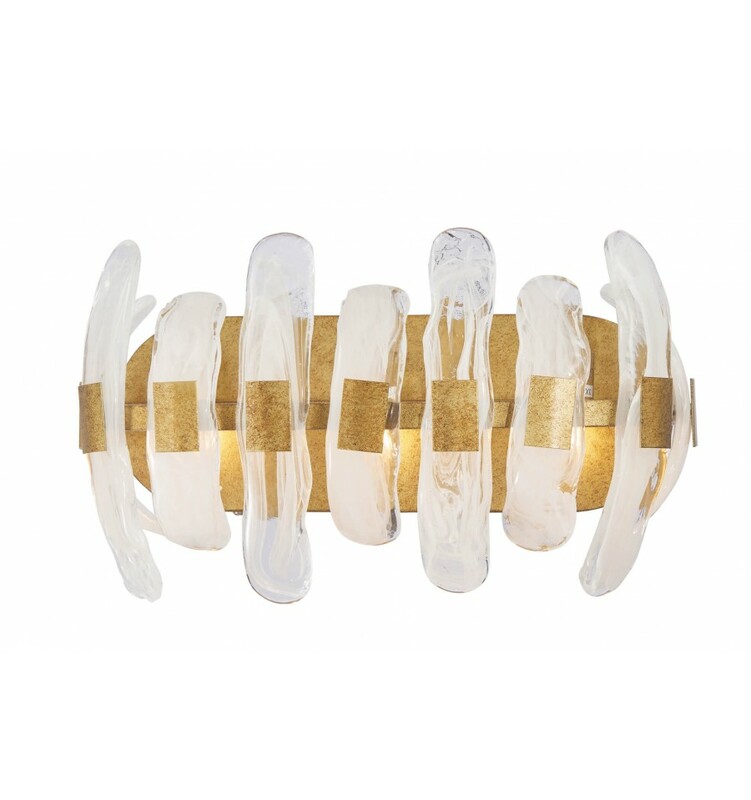 This light fixture emits light through its semi-clear glass elements, which will evoke luxury and modernity. 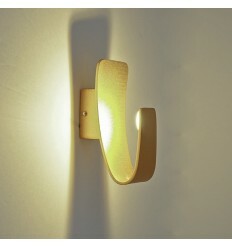 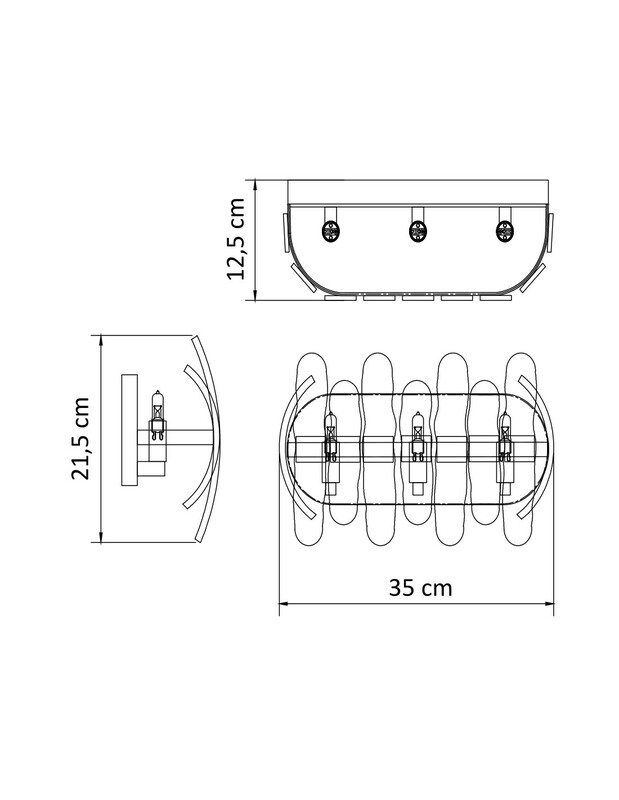 This 35cm long wall light requires 3 G9 light bulbs, max. 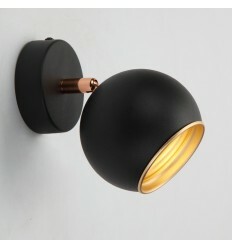 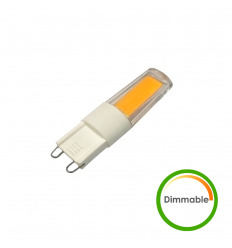 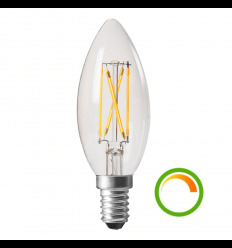 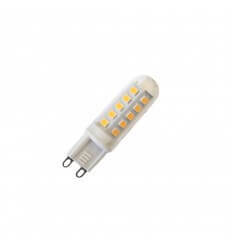 40W light bulbs to illuminate any living room, corridor, bedroom or even office decorated in a modern and luxury style. 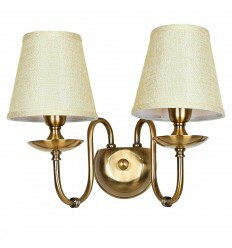 Match it with the Mexico pendant light from the same collection.